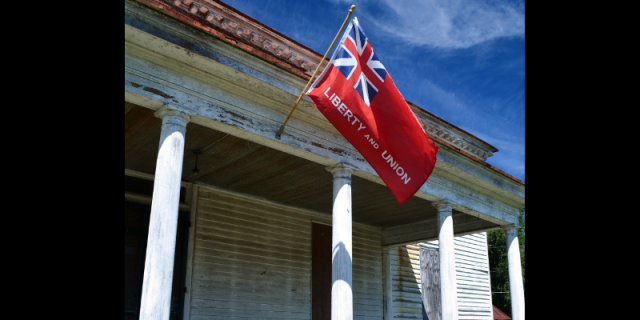 If you love history, you’ll love Port Royal. Port Royal is famous because it was once a nexus for international shipping, playing host to a bustling port that unloaded goods that were shipped from other countries. Ships would sail up the Chesapeake Bay, up the Rappahannock River, and stop at Port Royal. Goods would be unloaded here and then were taken by ground to other parts of the country. The ships brought wealth to Port Royal, and with wealth came the construction of the homes on the walking tour.